A C17 farmhouse on the west side of the Wimpole Hall Estate, restored from near collapse after it was abandoned. 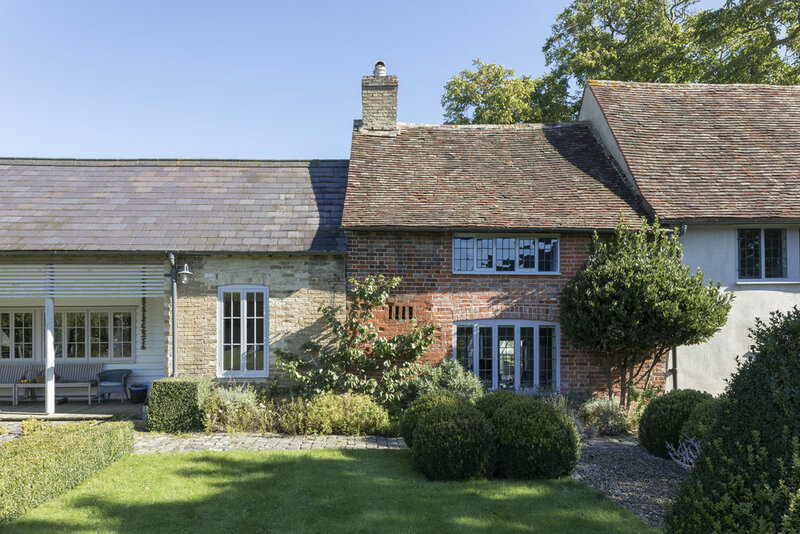 The house has a timber frame C17 core with later additions built over the subsequent 200 years. The practice restored the original rooms, structure, materials and fittings, taking care to respect the building fabric and keeping as much as possible of the patina and unique character that define the sense of place that is so easily lost in the building process. The C19 ‘model farm’ buildings were also restored with a formal parterre garden in the old yard. 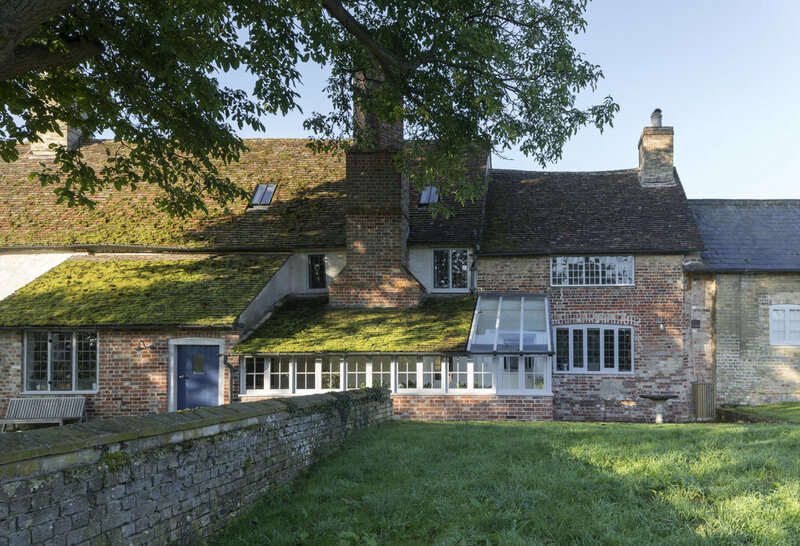 Team working was essential to this project, working with craftsmen, the National Trust and conservation bodies.